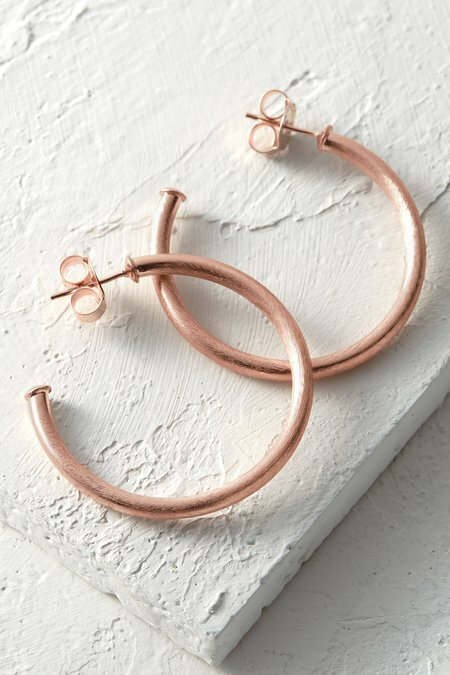 Hoop earrings assure you're always confidently accessorized. The timeless classic comes in three sophisticated brushed finishes. You'll want the range to cover every look.